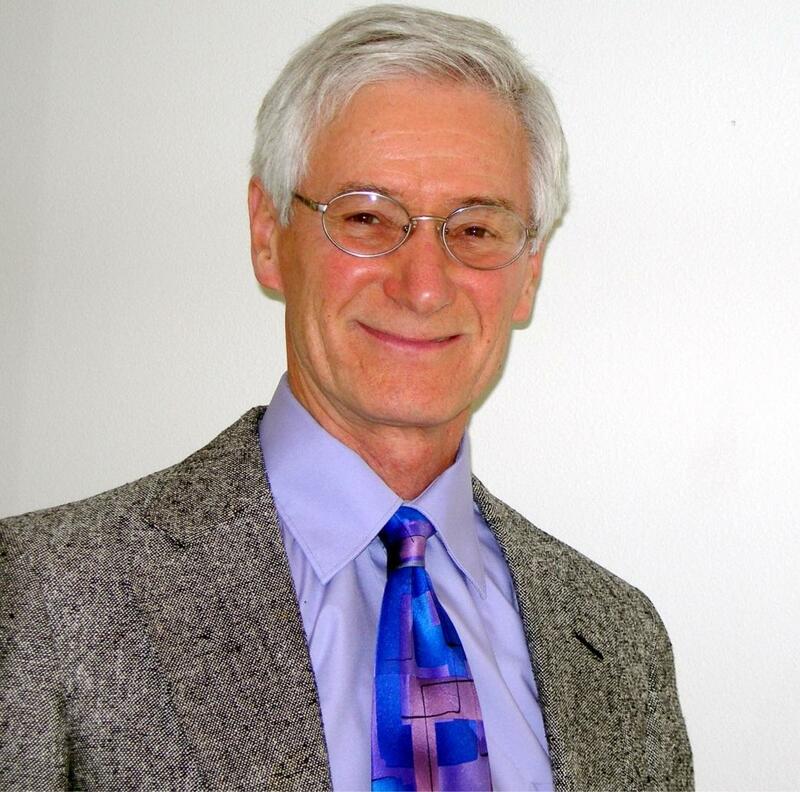 Roland Jarka is a dynamic speaker and hypnotherapist with a Ph.D. in Psychology from SUNY at Buffalo. He shares powerful information to help audiences discover practical and effective ways to improve their lives. Through the use of stories, studies & humor, Roland touches people’s hearts and minds. His varied and colorful history provides him with the ability to reach a wide range of people. His clients include Intel, Project Managers Institute, Meeting Professionals International and Oaktree Digital. He is a Past President of Toastmasters for Speaking Professionals and the author of The Miracle Minute Stress Buster. Stress Less, Enjoy More: Using the Miracle Minute to be Happier, Healthier & More Productive – Stress has become such a part of modern living that most of us don’t even notice how we’re being affected: our work, our health and our relationships are all impaired. This inspiring talk will focus on what the stress response is and how to reverse it using the Miracle Minute. Learn what causes stress and what to do about it. Learn how stress affects you physically, mentally, socially and spiritually. Why Can’t I Say No to Temptation? – We all want to take care of ourselves, to do the right thing and achieve our goals, but frequently find it difficult due to low willpower. Like a muscle, willpower can be weakened or strengthened. In this dynamic and interactive talk, you will learn what lowers willpower and what increases it so you can resist temptations better and do the things we want to do, like eating better, exercising more and accomplishing more of your goals. The Present: Using Mindfulness to Be Happier – Modern life is exciting, fascinating and sometimes overwhelming. Many of us have lost touch with being aware of our senses and feelings in the present moment. Mindfulness is a powerful way of being in the moment with calm and concentrated awareness of our thoughts, feelings and actions. It is learning to view the world from a more neutral place: accepting more and judging less, which can lead to a happier life with less stress and emotional ups and downs.